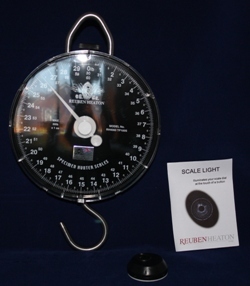 Reuben Heaton scales for many years have been the scales to weighing big fish. 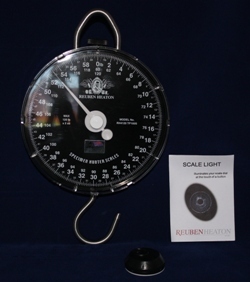 Clear and easy to read dial. 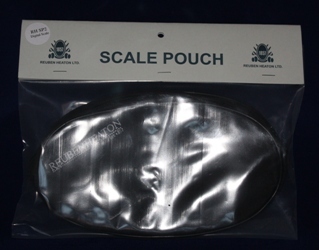 Rueben Heaton 7000 Series Scale Pouch. 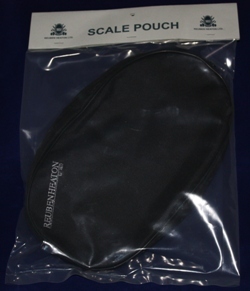 Made with a steel bar painted black, duplon handles either end with a carabina for attaching the scales.